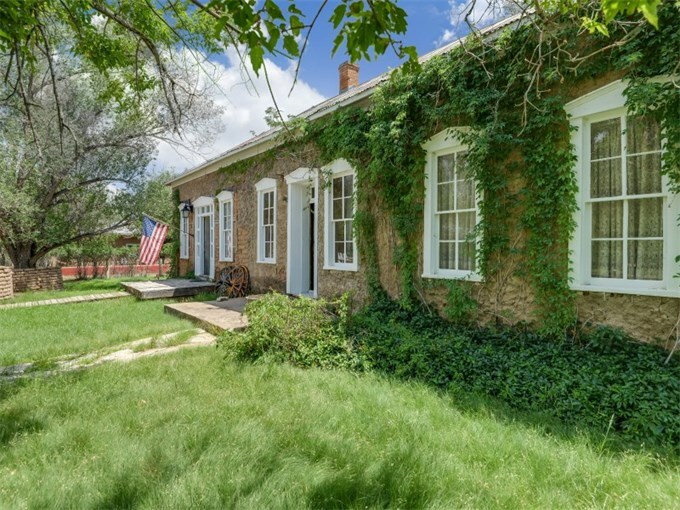 Courtesy of Sotheby’s International Realty – Santa FeThe 1878 adobe home is listed on the National Register of Historic Places and is for sale for less than $600,000. Here’s a listing you don’t see every day: Billy the Kid’s former New Mexico hideout is for sale at $545,000. The adobe house, nestled in the Bonito River Valley in historic Lincoln County, is a bona fide piece of Old West history and lore. It’s where Billy the Kid — thief, gunfighter, participant in the Lincoln County range wars — hid in a kitchen flour barrel and later under a bed to avoid capture by soldiers from nearby Fort Stanton. The house for sale, built in 1878, is listed on the National Register of Historic Places and is one of only three historic homes remaining in private ownership in Lincoln, where others are owned by state and federal governments. 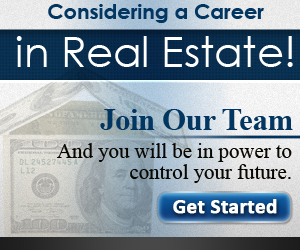 Zoning for business or residential use. It’s listed by Mary Joy Ford of Sotheby’s International.